Towers Crescent provides superior access to many bus lines that service large portions of Northern Virginia. 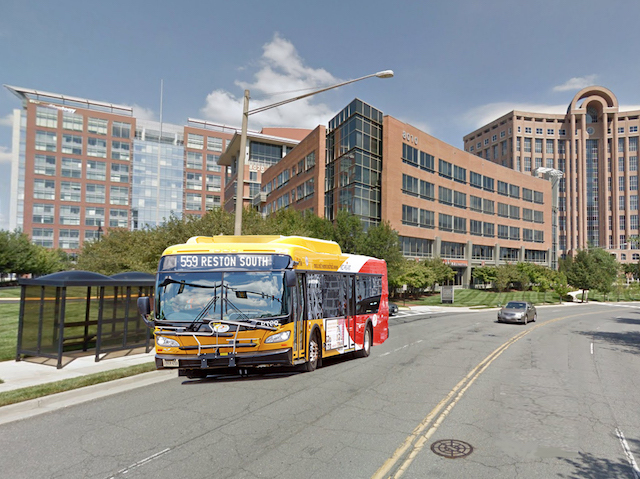 The closest bus stop is located at Tysons Corner Center’s bus bays. To access the bus bays, take the pedestrian bridge to Tysons Corner Center’s parking deck and take an immediate left. Go down the stairs and take a right when you exit on the ground floor.